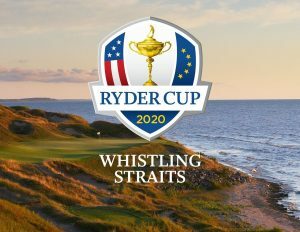 Enjoy the live thrills and spills of The Ryder Cup, as The European Ryder Cup Team and The US Ryder Cup Team battle it out for the ultimate international golfing trophy. 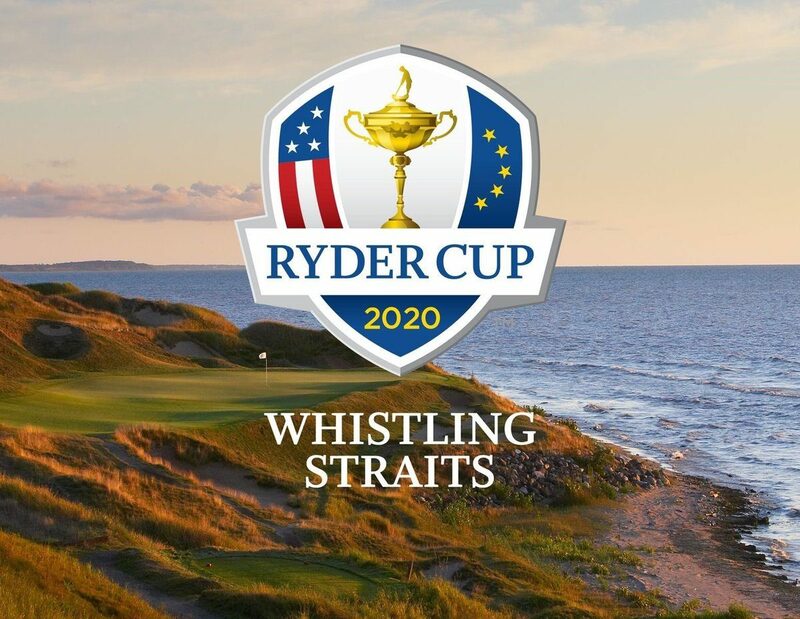 There is simply no other sporting event quite like it – America v Europe, watched the world over. More package options available – please contact us. Conditions: Prices per person in NZ$, twin share on board basis and ticket category as listed above. Payment: 60% non-refundable deposit at the time of booking. Balance due 90 days before event date. Balance is subject to exchange rate fluctuations and price is guaranteed only upon receiving full payment. Subject to availability and AIM Holidays T&Cs as listed on our website.